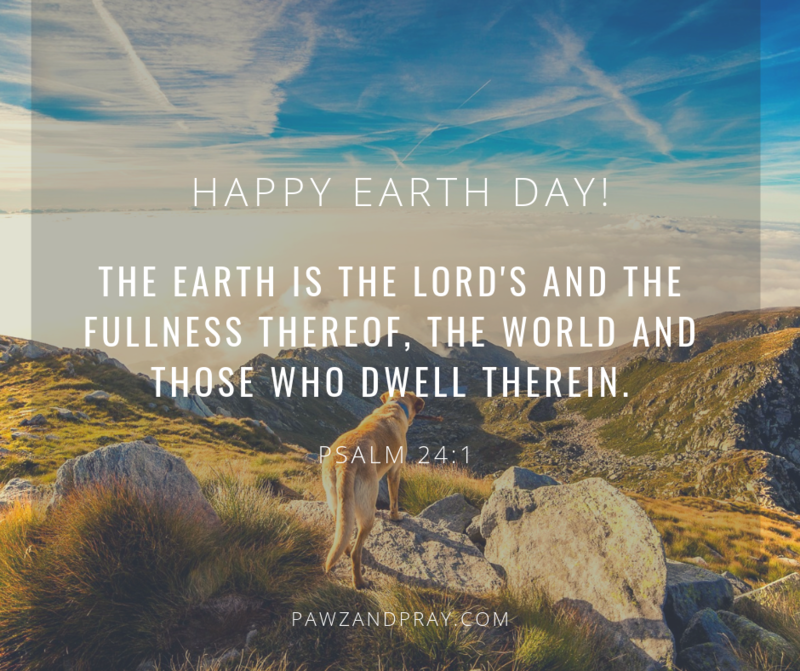 Growing up with dogs, I quickly learned that Easter, much like other Holidays, involved potential hazards for my pets.I recall as a young mom hiding the chocolate and plastic eggs for our yearly “Easter egg hunt,” and then scouring the yard over and over to ensure that NO EGGS WERE LEFT BEHIND. Only once all the eggs were accounted for were the dogs allowed back in the yard. Even then, I think I was on the look out for the entire week in case I happened to have missed one hiding under a tree! Eggs (dyed, plastic, raw, and chocolate) are not the only possible danger to our pets. Decorative Easter grass, chocolates and candy, Easter lilies, food coloring, ham and other fatty foods, and small toys may all become a dangerous minefield for our pets if we are not careful. If you think your pet may have ingested chocolate or any other harmful item please don’t hesitate to contact your vet or a pet poison helpline. Leila Grandemange is the recipient of the AKC Responsible Dog Ownership Public Service Award offered by the DWAA. 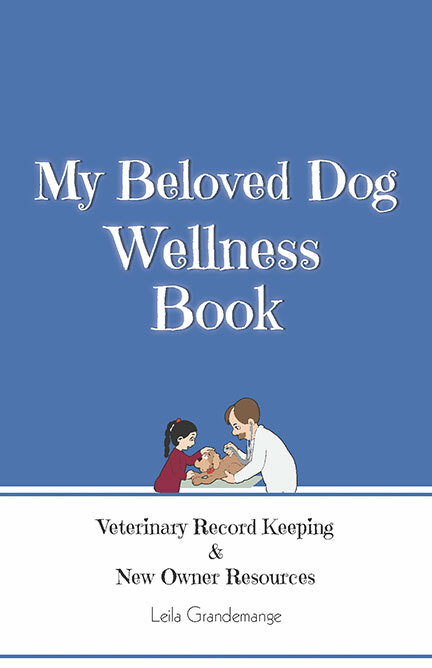 She writes to promote the well being of dogs and their owners.